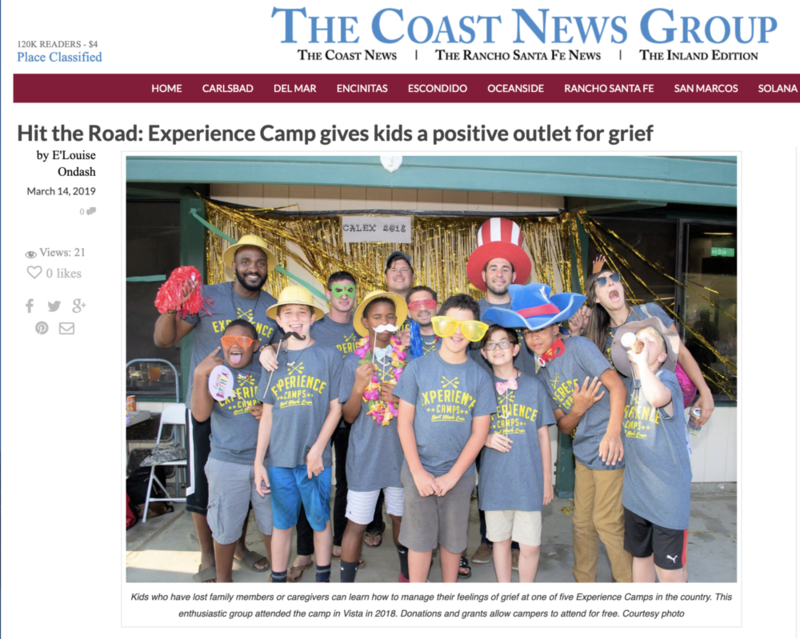 Rye Brook, N.Y. resident Danny Sarch has joined the Board of Directors of Experience Camps, a national non-profit organization that provides free, one-week camps for children who have experienced the death of a parent, sibling or primary caregiver. When he's not helping Experience Camps transform the lives of grieving children, Danny serves as president of Leitner Sarch Consultants, Ltd., his own executive search firm that specializes in the wealth management industry, based in White Plains, N.Y. According to the U.S. Census Bureau, approximately 1.5 million children are living in a single-family household because of the death of one parent. 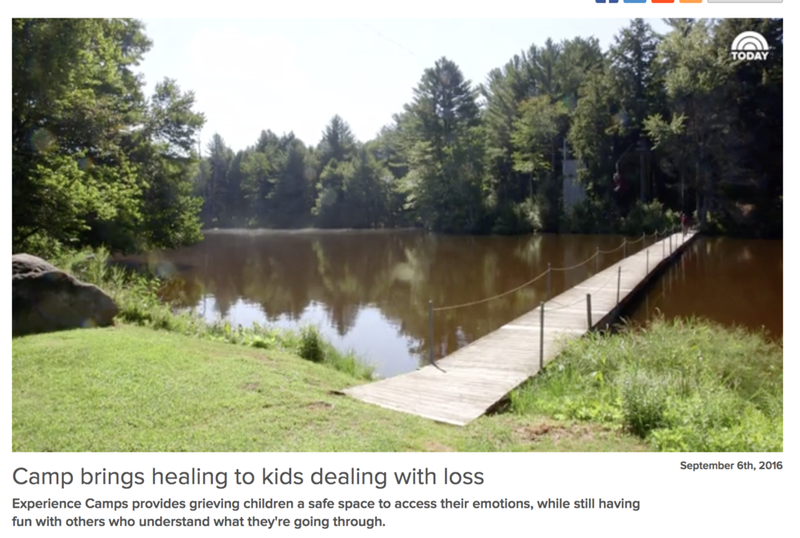 Grieving children are at higher risk than their non-grieving peers for depression, anxiety, poor school attendance or dropping out, isolation, behavior problems, lowered academic achievement, drug and/or alcohol abuse, incarceration or suicide. Experience Camps Help. In addition to his role at Leitner Sarch Consultants, Ltd., Danny is an active member, a former president, and an Honorary Lifetime Member of The Pinnacle Society (www.pinnaclesociety.org), a national honor society for 80 of the country’s top executive search professionals. Danny is an avid cyclist and skier, and a passionate fundraiser for cancer causes. Danny graduated from the University of Pennsylvania in 1984 with a degree in English Literature. Danny resides in Rye Brook, NY with his wife and two daughters. Volunteer and Board Member, Aron Weingard, tells the listeners of The Biz-Miami all about Experience Camps and the 5th annual Miami fundraiser in this emotional radio interview. It's Good Not to Be Home...as seen in FastCompany. Click here for NBC's coverage of California Experience last summer!